Netflix’s entry makes a mark in the Indian OTT space. VoD consumption is high on mobile devices in the country, even when mobile data charges are high. 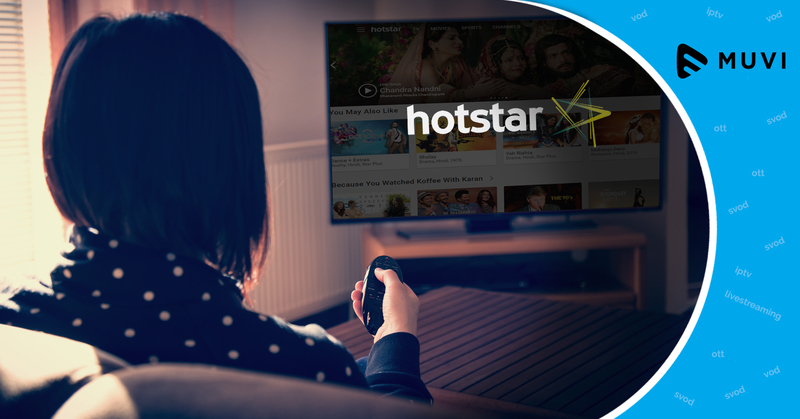 The sVoD services are arguably more expensive than traditional services currently, which has made OTT platforms like Sony LIV, NexGTV, Hotstar, Ditto TV, ErosNow, Netflix, etc focus more on getting original content rather than acquiring re-distribution licenses. Paid subscribers are a mere 5 % of the total OTT consumption today. To counter Netflix and others, direct to home (dTh) operators have launched their own mobile TV services. With 4G internet and better WiFi broadband services coming up, it is safe to say that video streaming will only go northward – how much the consumer will pay for the content is to be seen.